Bird songs are one of the most beautiful sounds in the nature. Only male bird is known for singing in most species of birds. Each singing bird species has its own specific tone and style of singing. Here the list of 10 best singing birds in the world. Yellow-tailed black cockatoo is a large cockatoo with striking black plumage. The bird also has a distinctive yellow patch on its tail. 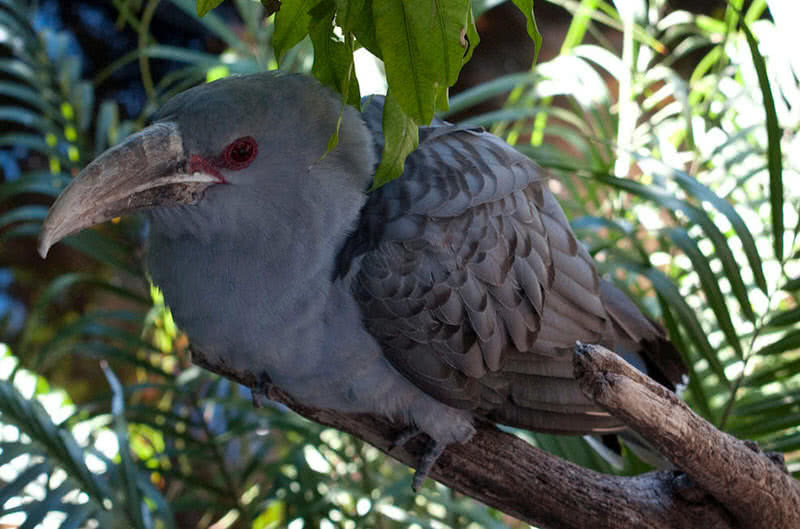 This species of cockatoos are found across Southeastern Australia. They mainly inhabit in woodland plantations. The social yellow-tailed black cockatoos known for their loud calls. They usually make high-pitched contact calls like “kee-ow…kee-ow…kee-ow“. These loud calls can hear from long distances. 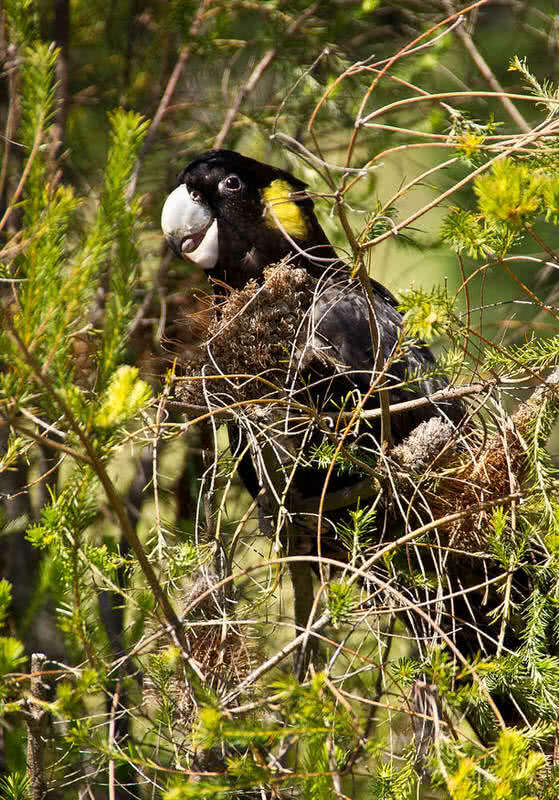 The people who live in Southeastern Australia are very familiar with these loud calls of yellow-tailed black cockatoos. This species of cockatoos usually travel in a group of three or four birds. The high-pitched calls while flying help them to get connected each other. Yellow-tailed black cockatoos make soft calls while searching for food and harsh alarm calls when get threatened. 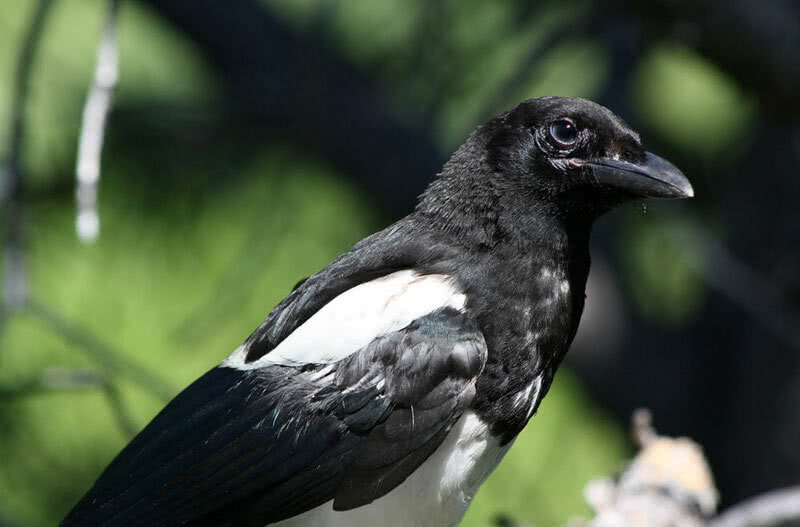 The black-billed-magpie is a small vocal bird found in most parts of the world. They make loud chattering in “wock-woch, pjur, queg-queg-queg, weer-weer” notes. Magpies often found in flocks making continuous raucous calls. They are also known for mimicking the sounds of other birds. The black-billed magpies grow up to a length between 18-24 inches and has a wingspan of 24 inches. They have black and white colored body and blue-green markings in the wings. Although black-billed magpies have large wingspan, they don’t fly long distances. This species of magpies are also mate for life. 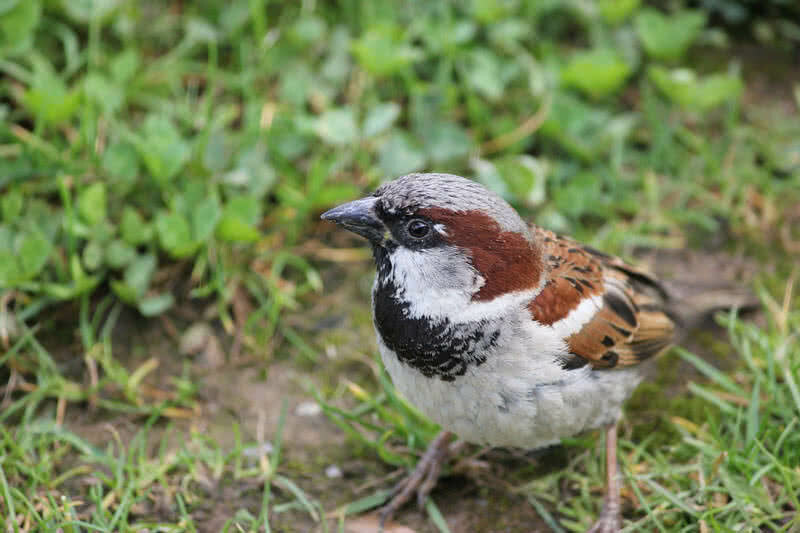 The small and beautiful house sparrows are closely connected with humans. They found in most parts of the world and inhabit in rural and urban areas. Their song features different types of notes like ‘chirup’ or ‘cheeps‘. These kind of note made by both male and female house sparrows to as a contact call. But female house sparrows use such notes very rarely where the male bird uses different notes to make contact and to attract female. The female house sparrows make soft chattering sound when a male bird come within its sight. They also make alarm calls which sounds like ‘quer..quer…quer’. House sparrows also aggressively protect their nest. They mainly feed on berries, seeds and insects. With a wingspan of 1 meter the channel-billed cuckoo is the largest parasitic bird in the world. They can be found in Eastern Australia, Indonesia and New Guinea. During spring season channel-billed cuckoos migrate to Eastern Australia. They breed in subtropical regions of Australia. During that period, they would make distinctive arrival calls. These calls can be heard from half a kilometer away. If there are two or more cuckoos, each bird would makes loud calls in different tones. The channel-billed cuckoos lay eggs in nests of other birds, especially in nest of Australian magpies. It takes three to four weeks for to get the cuckoo chicks to get in full feathered shape and they leave the host’s nest. In next winter season, channel-billed cuckoos will return to New Guinea and Indonesia. 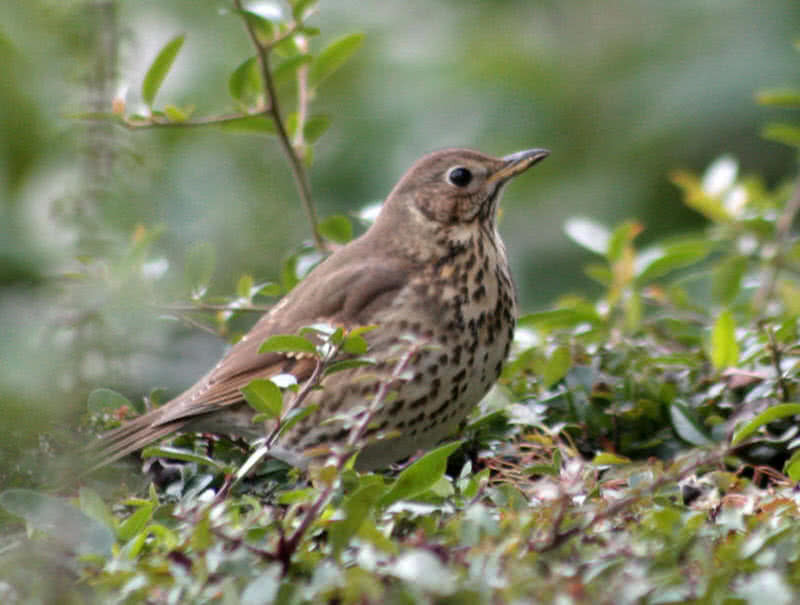 Song thrush is an attractive, singing bird that found in Asia, Europe and Africa. Song thrushes are known for their beautiful song that features a wide range of notes. They also named after their sweet song. Song thrushes usually sing from the top branches of trees in pairs. Song thrushes also repeat some phrases three of four times while singing. Song thrushes have a length between 8-9.5 inches and weigh up to 110 grams. They mainly inhabit in woodlands, suburban garden and parks. Song thrushes also travel for long distance in between seasons. This North American bird is known for its striking plumage and beautiful song. The song of the American robin features different whistles. They repeat some phrases for three for four times in a sequence in different pitches. Their song becomes more clear and pleasing at dawn. American robins also make alarm calls when they get threatened by potential predators. American robins inhabit in pine forests, mountainous regions, shrub lands and woodlands. The plumage of American robins are in gray-brown color, head in is in black and has orange underparts. Unlike male the female bird has pale color. 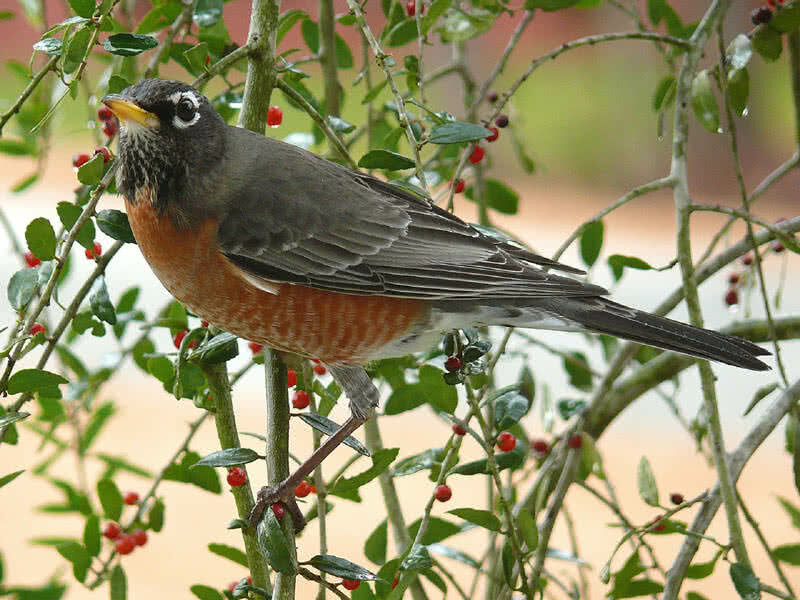 American robins feed on earthworms, insects and fruits. Rose-breasted grosbeak is an attractive song bird that native to Northeastern United States and Canada. They have bright black and white plumage with dark red triangle marking on white breast. Both male and female rose-breasted grosbeaks can sing in a melodious voice, features many notes in different pitches. 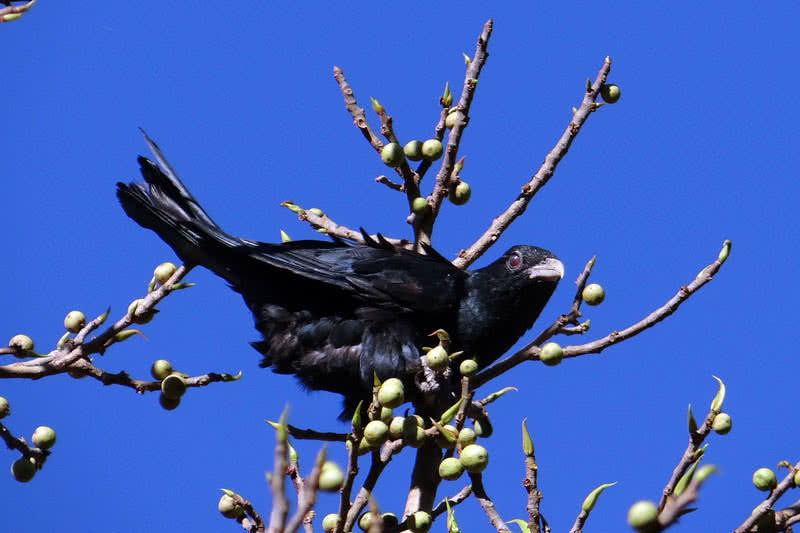 The male bird used to sing from the top branches of the tree where the female sings during incubation and nest-building. 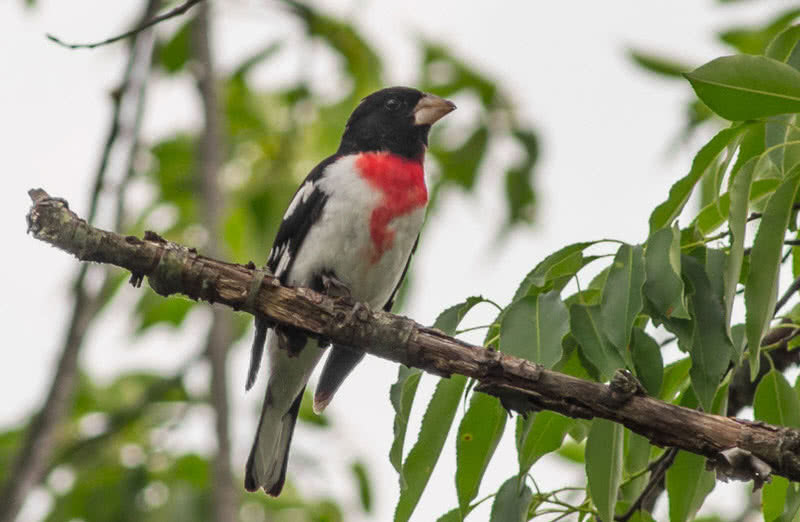 The rose-breasted grosbeaks are breed in woodlands and forest of Northeastern United States. In winter season, they migrate to Central and South America. During winter season, they search for food in flock that contain dozens of birds. The forest fragmentation also causes the decline in the number of this species of attractive song bird. The Asian koels are a member of the cuckoo family. They found in India, Bangladesh, Australia, Solomon Islands and Southeast Asia. Asian koels are very vocal with a wide range of calls. They normally sing during the breeding season, from March to August. The male Asian koel has a typical call “ko-ooo‘ and they repeat the call in definite intervals. The female bird has rhythmic ‘kik-kik-kik‘ call. Asian koels inhabit in light woodlands. The male koel bird sings to mark the territory and to attract female bird. The lone male bird also makes loud calls for a long time. The male Asian koels are in glossy-bluish color. The females have brown upper parts with white spots. Their underparts are creamy with brown bars. Asian koel is a brood parasite bird and it lays eggs in the nest of other birds. 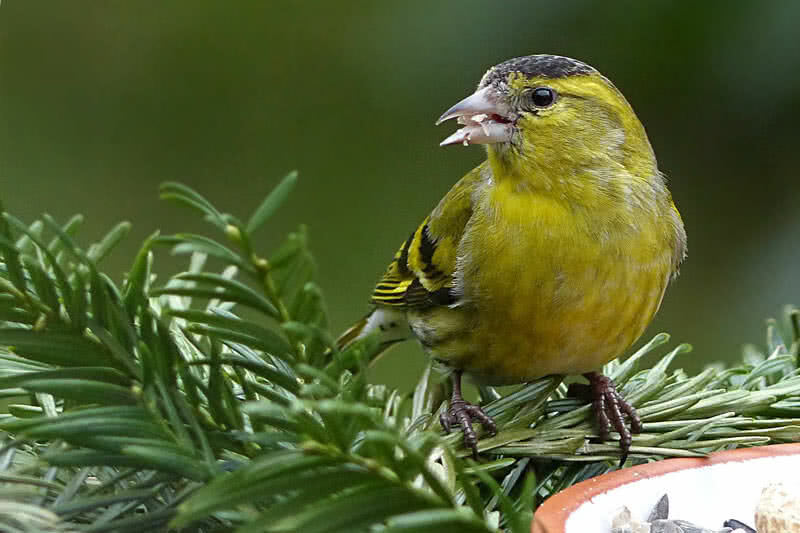 The popular canary song birds are named after their native range, Canary islands of Spain. The canary birds have been kept as a pet bird since the 17th century because of their sweet songs. The male canary birds are better singers than females. Their songs have a unique pattern and style. Canary birds are masters in imitating the sounds they hear from the surroundings repeatedly. The proper training from the owners also let them to learn varieties of songs and sounds. The roller canary and American singer breeds are the most exceptional singers of Canary family. 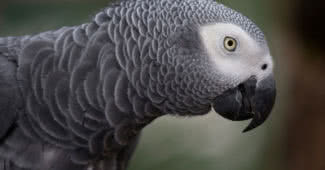 They show ability to learn instrument tones, musical notes and sounds of other birds. The Canary birds sing in all seasons except summer. During the summer season, they shed the feathers and most of breeds stop singing at that time. The common nightingale song is considered as the most pleasant melodic bird song. Their beautiful song described in many poems, books and operas. The commons nightingales live in Asia, Europe, Africa and Mediterranean. 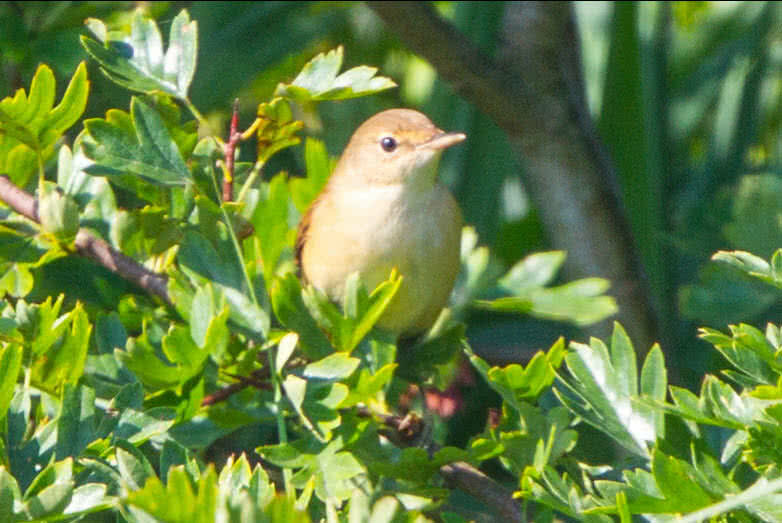 The name nightingale means ‘night songstress’. The common nightingale sings during breeding season. Their beautiful song features rich notes, different sequences, trills and whistles. It is possible to hear the song of the nightingale at dawn and during the night. The nightingale mainly sings at night time because their sound travel for long distances in clear form. The male bird sing for long time to attract the female bird. The song of a matured nightingale male consists of more than 250 variations. The nightingales only have a length between 5.5-6.5 inches. Both male and female nightingale looks similar. They have plain brown plumage, whitish throat and reddish brown plumage. In Winter season they migrate to Africa and in nest Spring season they travel to North to breed.